Fetal renal function is inherently related to fetal development, and management of preterm infants requires knowledge of renal developmental stage in conjunction with gestational age and/or post-menstrual age. 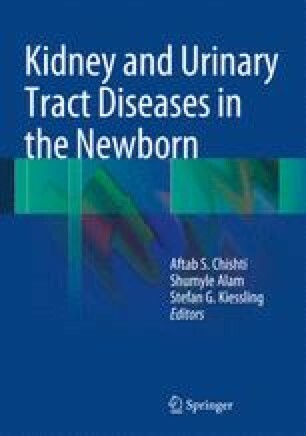 A variety of factors, including maternal health and gestational medication use, may result in renal dysfunction even in term infants. Optimal prenatal and postnatal care in cases of suspected renal dysfunction is required to decrease the likelihood of long-term renal disease into adulthood.